The last thing any driver wants is to be stranded on the side of the road, their vehicle sidelined by a dead battery. And yet, this happens; it’s one of the most common of all vehicle maintenance issues. In this post, we’ll offer some quick tips for maintaining your vehicle’s battery life. The engine is slow to turn over. The lights on your dashboard dim. The battery icon on your dashboard is illuminated (for newer cars only). If you experience any of these signs, a quick visual inspection may be in order. Look for a swollen battery case or for corrosion on the terminals—either of which could point to a battery that’s on its last leg. Leaving on headlights, interior lights, electronic chargers, or flashers when the car isn’t running. Not starting your car for a long period of time, especially in cold weather. Poor battery maintenance or simply the age of your battery. 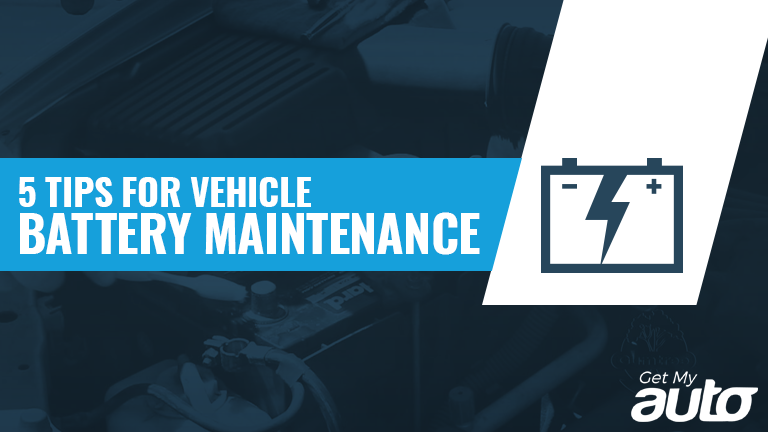 To extend the life of your battery, make routine maintenance a priority. 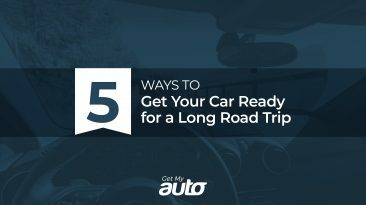 Every time you take your car in for an oil change—which should be at least twice a year or so—ask the service technician to perform a battery safety inspection, and to let you know if any upkeep needs to be done. If you have a vehicle that you use infrequently, or if you know it’s going to sit for a while without being run, it’s prudent to invest in a battery charger, and be prepared for anything! Finally, it’s wise to know who you’ll call on should your battery ever give out on you. Services like AAA offer roadside assistance and battery replacements, and some auto insurance companies provide a comparable service. 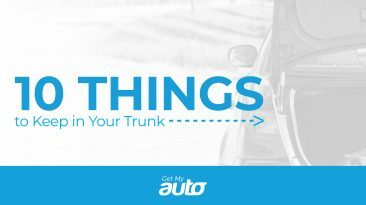 It’s also wise to have a service center you trust, whether at a dealership or otherwise. Battery maintenance is one of the most important things you can do to keep your vehicle running the way it’s meant to. To learn more about maintaining your battery life, speak with a trusted mechanic. 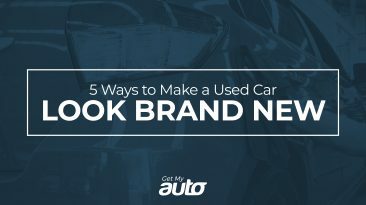 And if you have any questions about buying or financing a used vehicle, reach out to the team at Get My Auto.